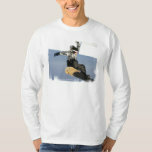 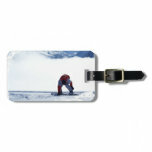 Snowboarder slip sliding on a snowboard. 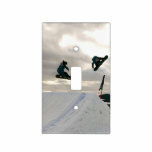 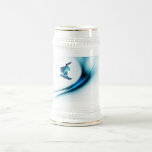 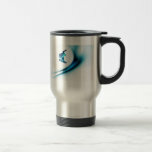 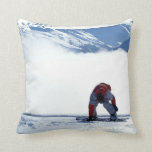 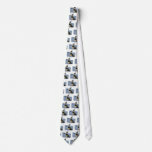 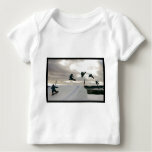 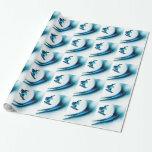 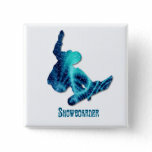 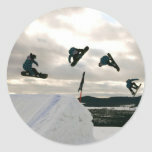 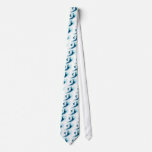 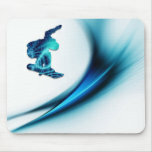 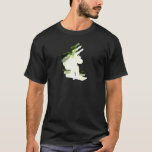 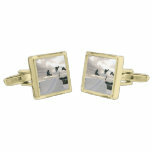 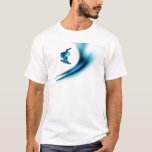 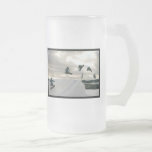 Fun snowboarding designs for snowboard fans. 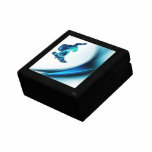 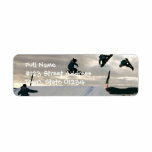 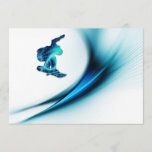 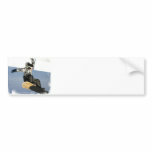 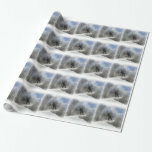 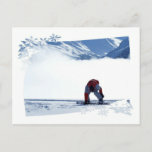 Snowboard design return address mailing label. 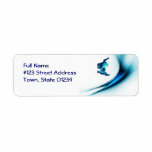 Snowboarding tricks return address label. 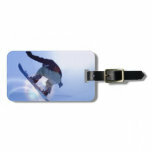 Fun snowboarding designs for snowboarders.